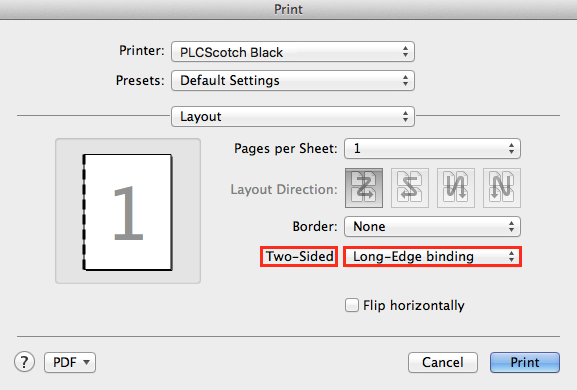 Often you may wish to turn off double sided printing when printing documents such as palm cards, speeches or posters. 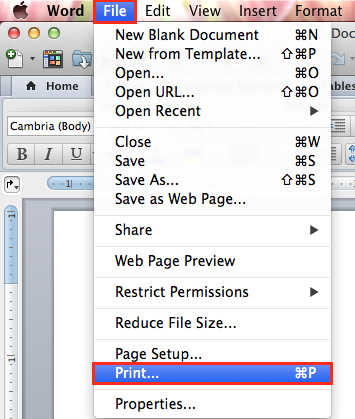 These options regarding default single-sided printing in Word are located under the Preset option of the Print menu. 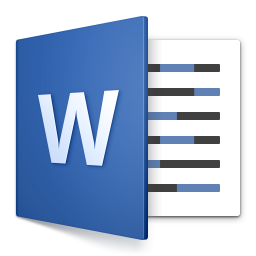 Open the Word document that you wish to print single-sided. 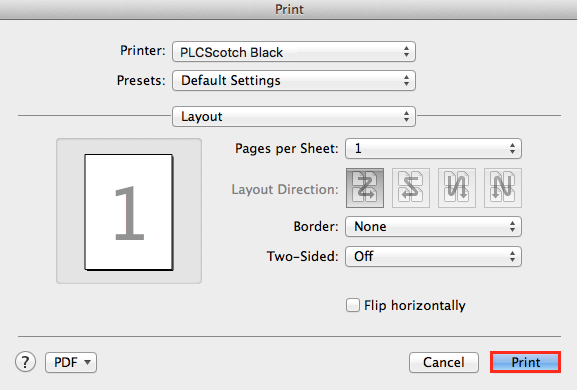 Select File > Print. 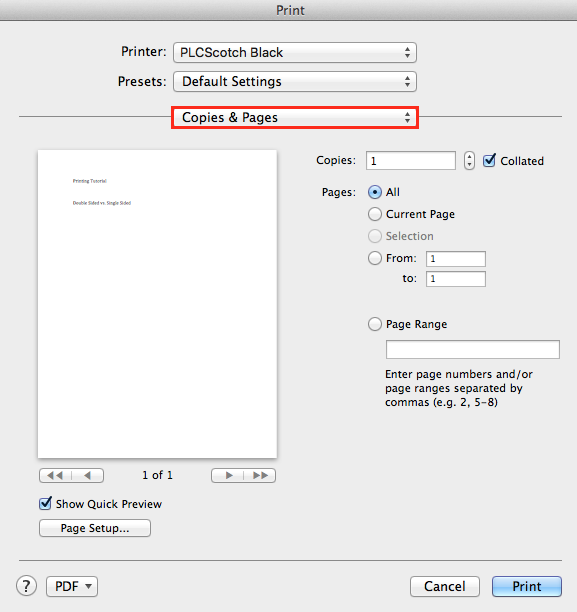 Click on the option Copies and Pages so that a drop down menu appears. Click on the drop down menu next to the words Two-Sided. 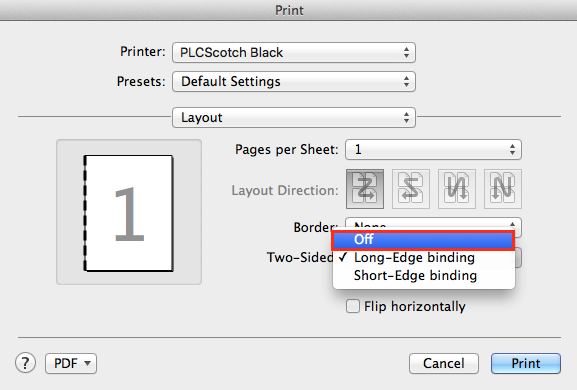 To turn off the double-sided printing options, select Off. 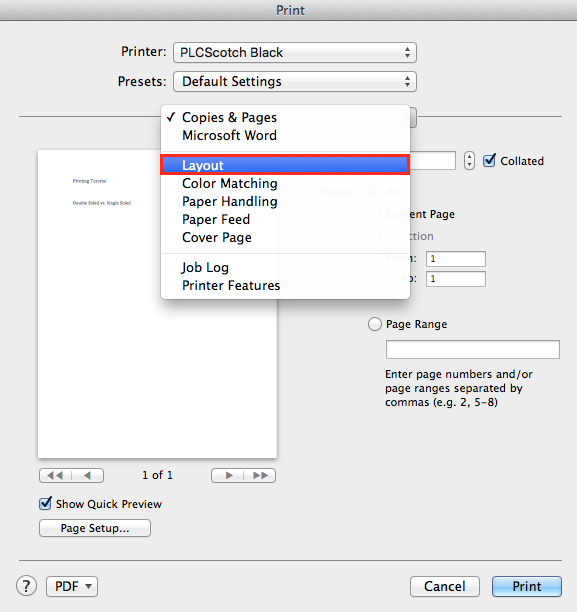 Once you've selected your single-sided preference, press Print.